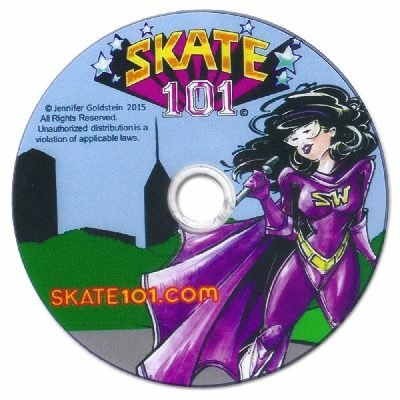 View cart “Balls & Wheels (Skate Maintenance) Skate Video MP4” has been added to your cart. 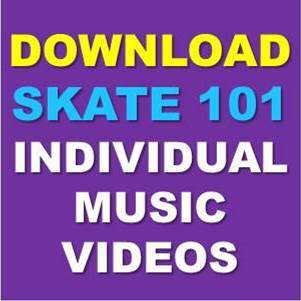 Learn to Skate with our easy to learn instructional skate music and videos. 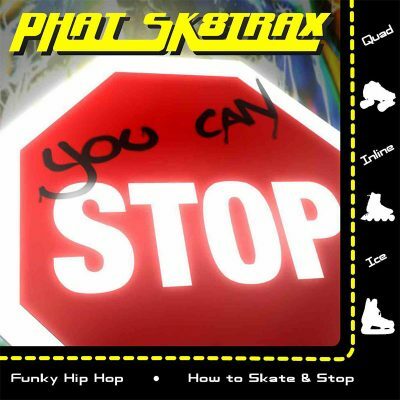 © 2019 Skate 101. All rights reserved. Webite developed by 3SF Media.